16.5% of elderly citizens in several nursing homes have been found to be malnourished, according to a recent study conducted by the Grenada Food and Nutrition Council (GFNC). Between October and November, 139 persons over the age of 65, in 7 nursing homes were assessed using the mini Nutrition Assessment. The results also showed that 46.1% were at risk of malnutrition with 37.4% of the residents scoring normal nutritional status. Elderly citizens under 65 who were not assessed, were measured for height and weight to get their body mass index (BMI) while there were others who had not been assessed because their physical condition would not allow for an assessment with the available tools. The GFNC executive secretary said a number of issues which place residents at serious risk, can arise if proper nutritional guidelines are not followed. 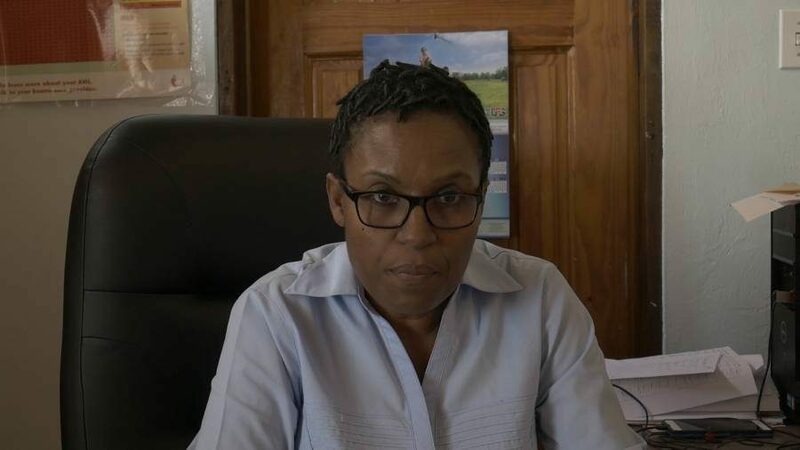 The GFNC said they will continue to offer advice to improve the nutritional diet for residents at those homes, along with periodic assessment carried out on residents who are deemed malnourished. Also, the GFNC will attempt to conduct a similar survey for elderly residents on the sister isle of Carriacou.